Protect your phone and show your support by getting the Tribeca Washington State Black Shell for iPhone 4 and 4s, which comes with a fade-resistant logo. 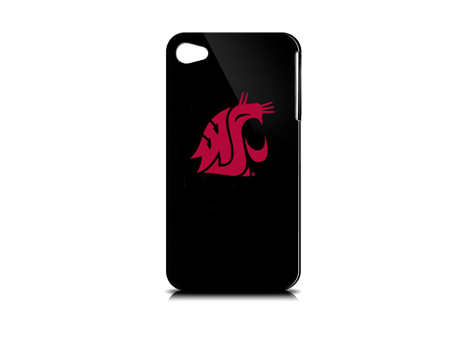 Protect your iPhone and show your school spirit! Tribeca's hard case protects your iPhone 4 and 4S with a durable shell. The full color, high quality logo will not rub off or fade.